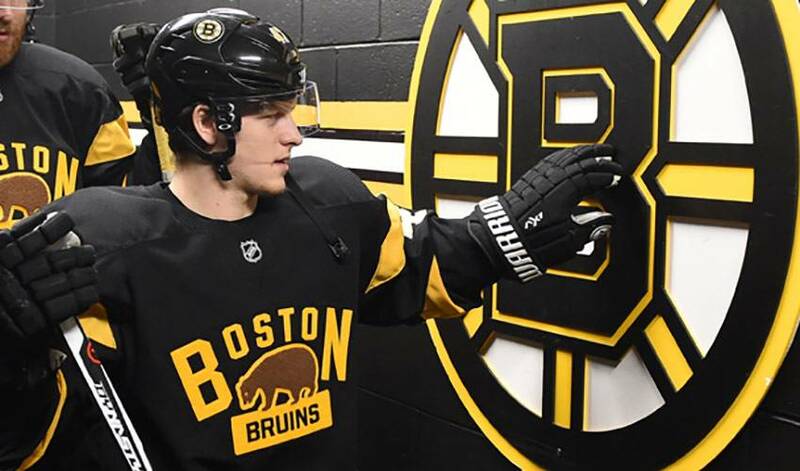 Whether it’s earning his stripes at the NHL level or earning his college degree, Torey Krug deserves top marks for perseverance and commitment. There was a point in time when the young man from Michigan wasn’t sure a big-league hockey career was in the cards. What Krug did know, however, was that a good education was a must. He reminded himself of that throughout his time at Michigan State University, where he enrolled as a finance major and pre-law student eight years ago. When the Boston Bruins signed him as a free agent in 2012, the scholastic game plan changed. But Krug’s commitment to one day netting a degree remained the same. As he got closer to attaining his degree, Krug’s Boston teammates began to take notice. And when he told his family and announced on Twitter that he attained his political science degree (he originally enrolled as a finance major), the love grew. Krug admitted he was caught off guard by the response he received after taking to social media. Would Krug, who graduated high school with a 4.0 GPA, term himself a model student? Coming off his best season, offensively speaking, Krug is grateful for the chance to play the game he loves. He’s just as happy to have a degree that was seven years in the making.